Bluebeam is looking for talented mobile developers to help bring our award-winning desktop functionality to mobile devices of all shapes and sizes. You will play an integral role on our team helping to design, architect and develop mobile applications with the highest quality user experience in mind. You should have strong experience developing iOS applications and be excited to learn and grow as a developer across platforms and languages. You will have opportunities to contribute to our technical roadmap and will have exposure to a wide array of technologies including cutting edge frameworks, large scale image rendering, real-time collaboration services, and complex algorithms, just to name a few. So if you’re looking for a career where you can develop applications that provide best-in-class functionality and have a direct impact on some of the world’s largest design and engineering projects, Bluebeam is the place for you. 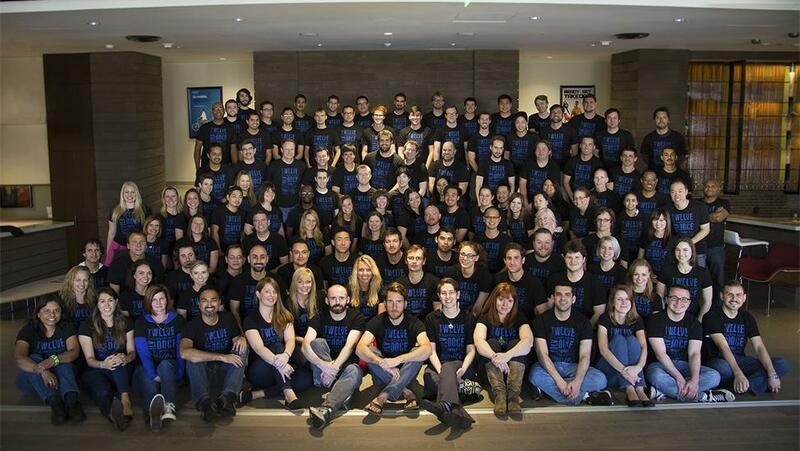 More jobs at Bluebeam, Inc.
Want to get notified about new jobs at Bluebeam, Inc.? 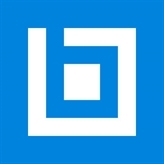 Sr. iOS Developer at Bluebeam, Inc.